InnovateEDU is the first student-run organization focused on bridging different entrepreneurship programs from colleges and universities in the Boston area. InnovateEDU is centered around its pillars: connect, educate, ignite, and community. In a semester-long timeframe, student teams from these partner schools create a business concept & develop a business plan, all while being exposed to entrepreneurial opportunities at each school and within Boston. 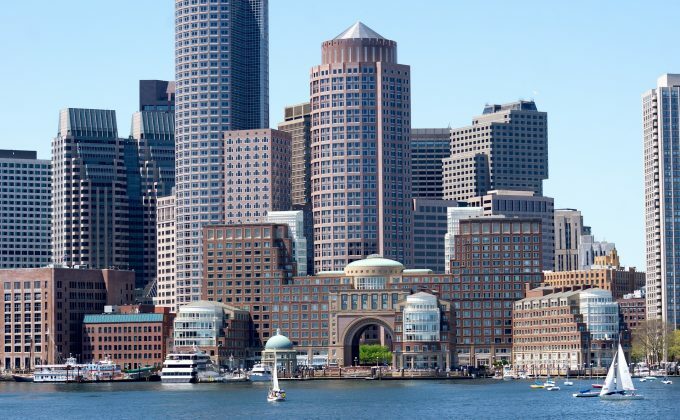 InnovateEDU capitalizes on the mecca of student entrepreneurship that exists in Boston. Boston University, Emerson College, MIT, Northeastern, Boston College, and Suffolk University are partnering up to maximize resources and support students as they work to compete in a business plan competition.